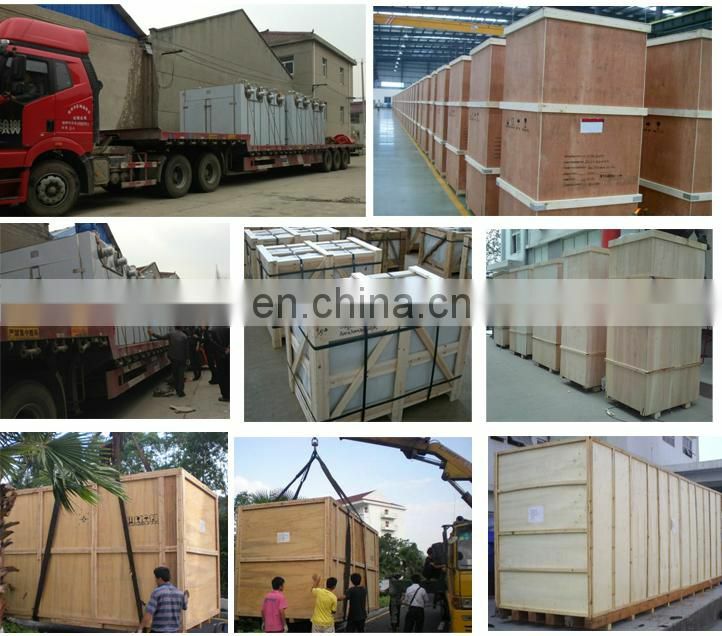 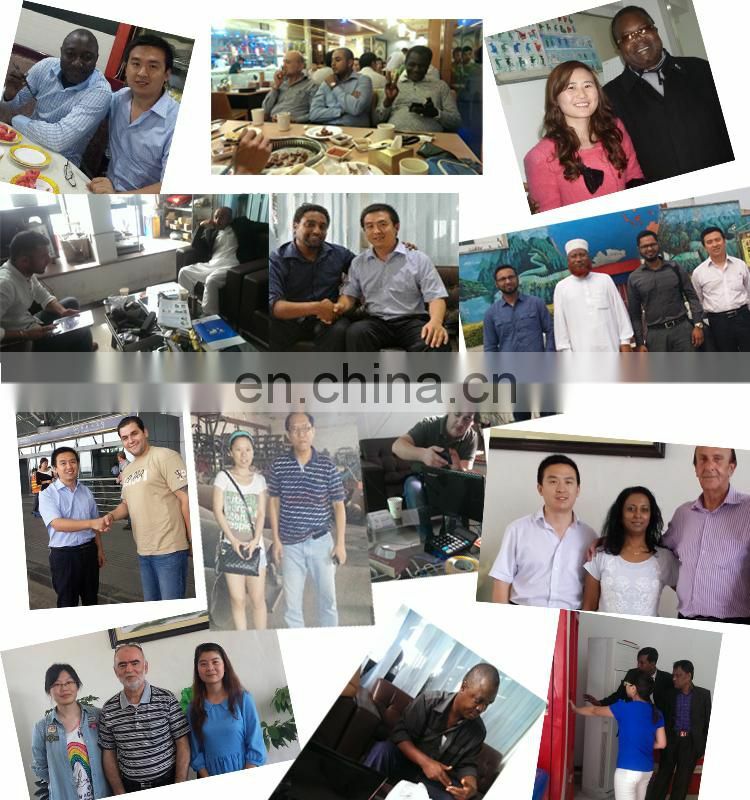 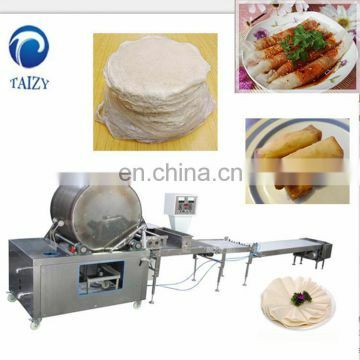 ♦If you want make different size, we can customized the mould according to your requirement. 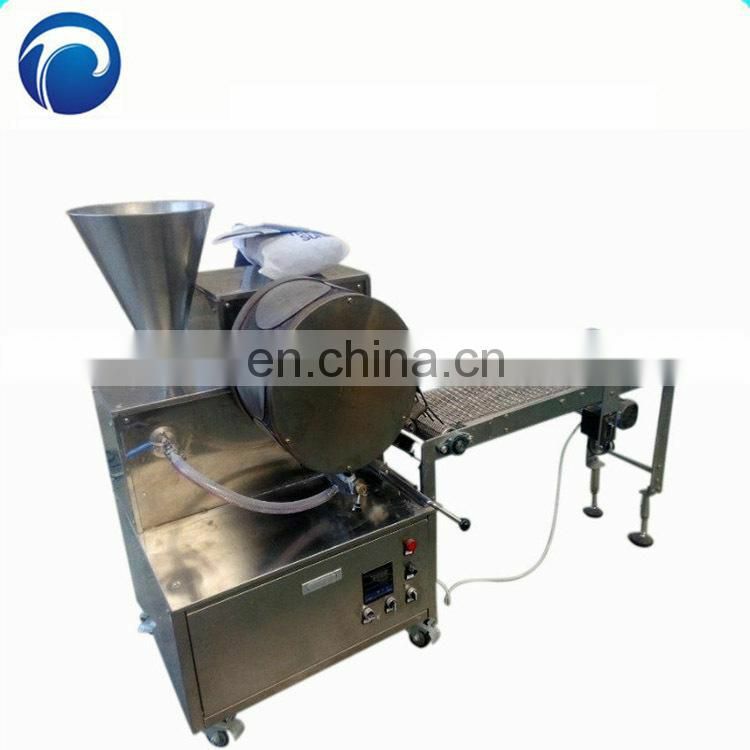 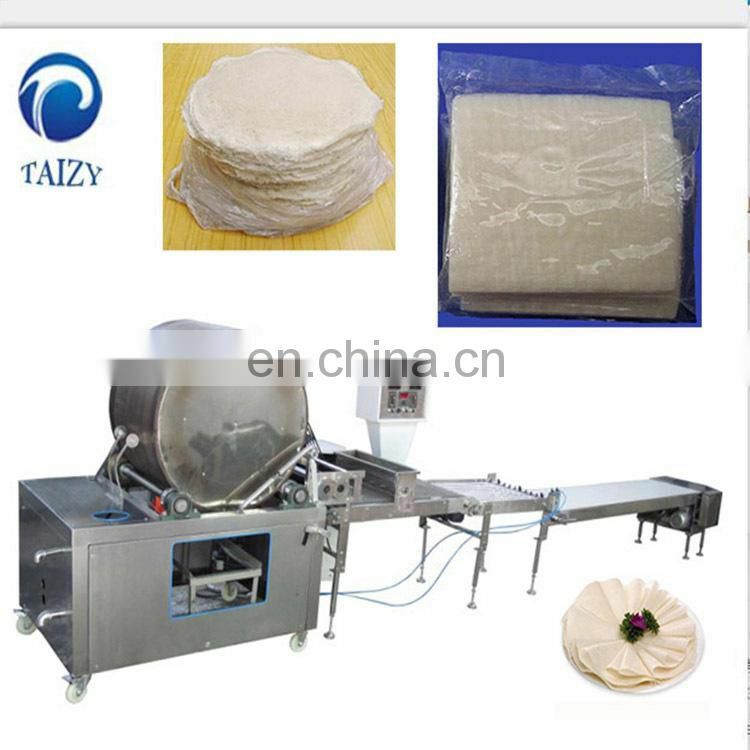 the batter will be conveyed to the nozzle.When the batter is ready, it’ll be separated from the oven wheel. 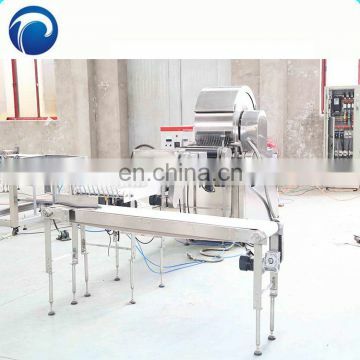 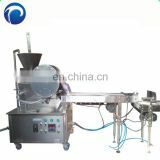 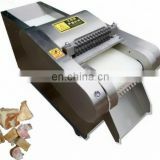 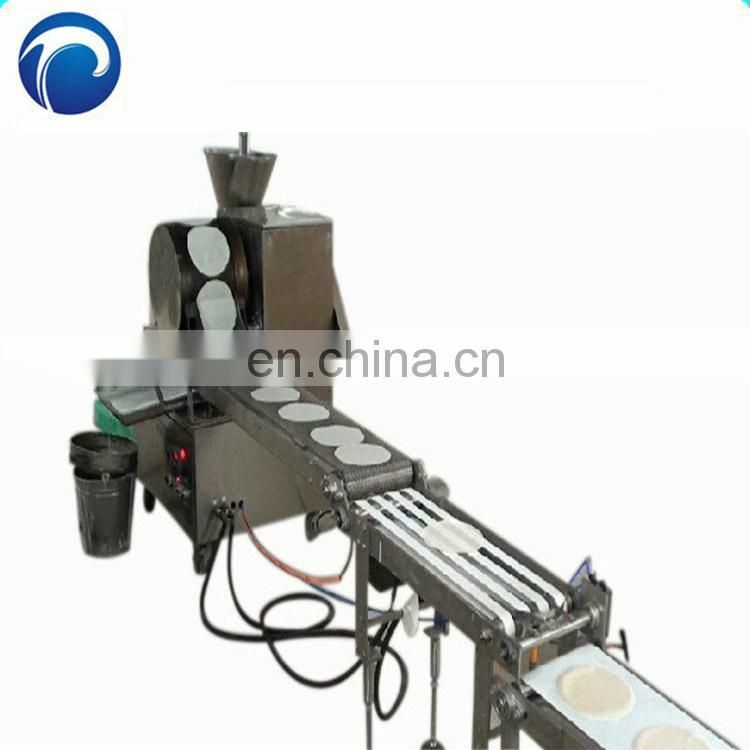 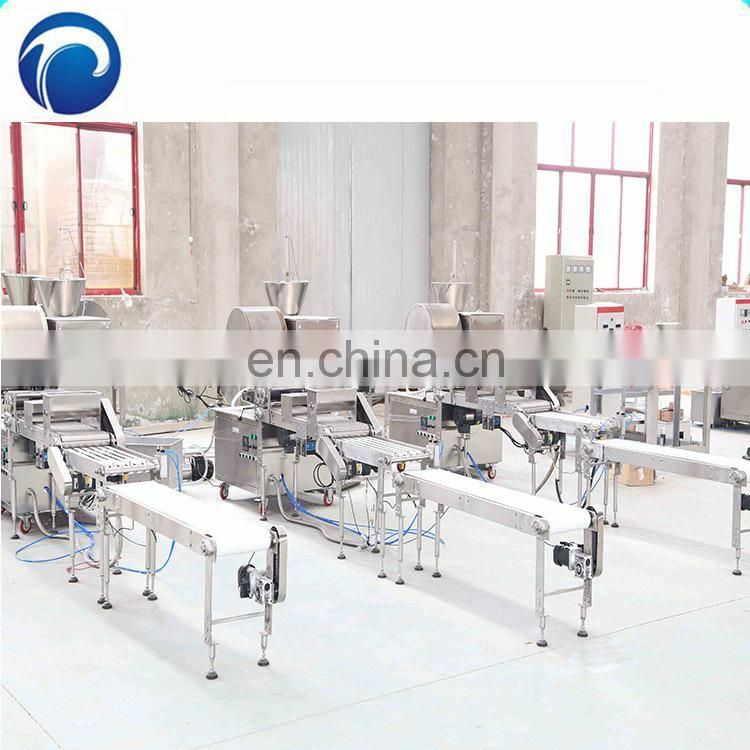 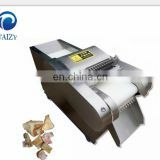 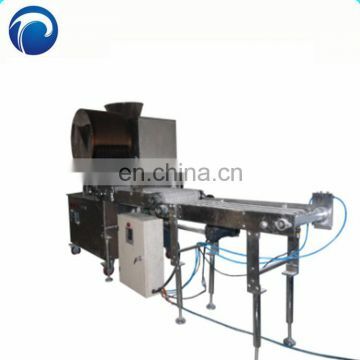 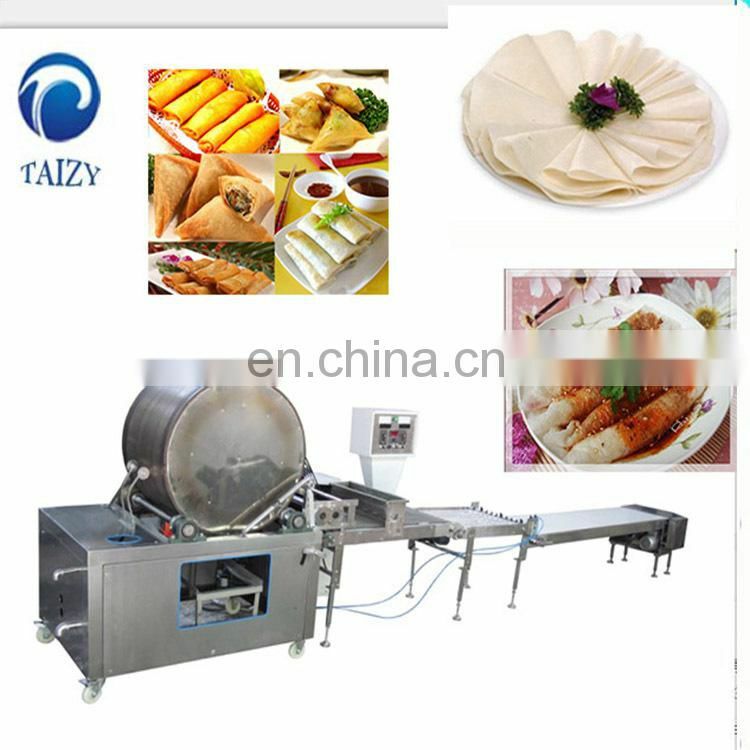 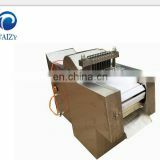 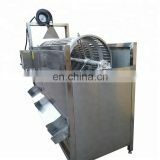 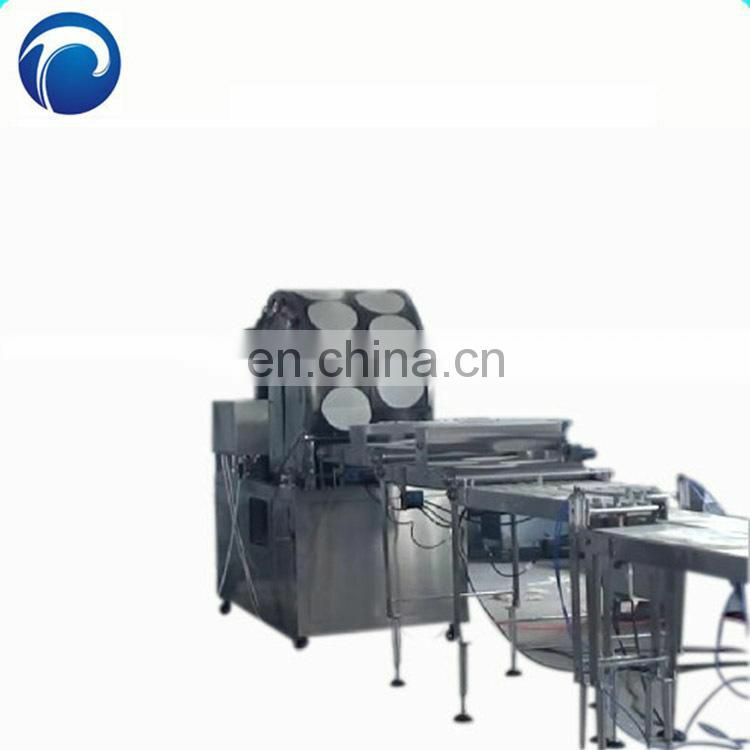 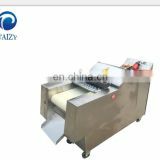 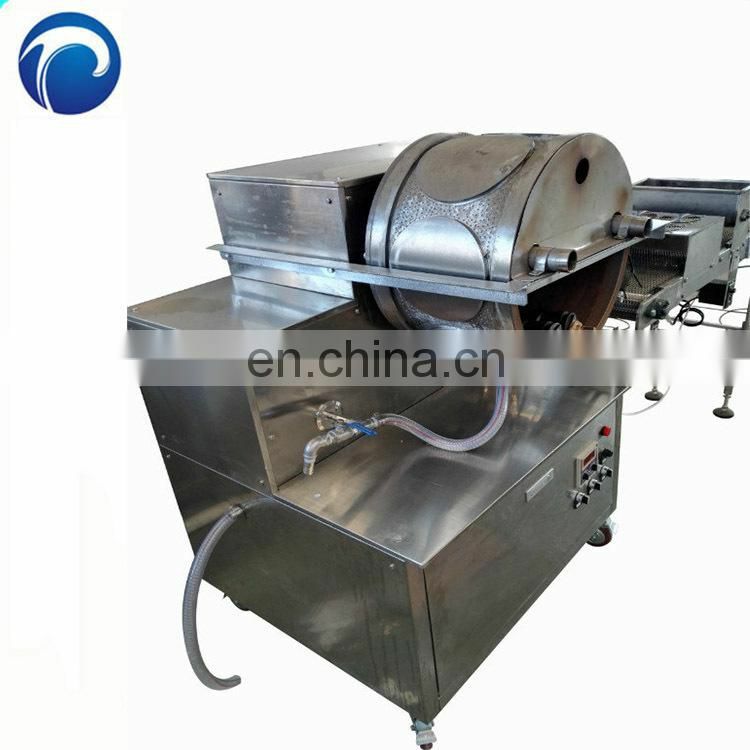 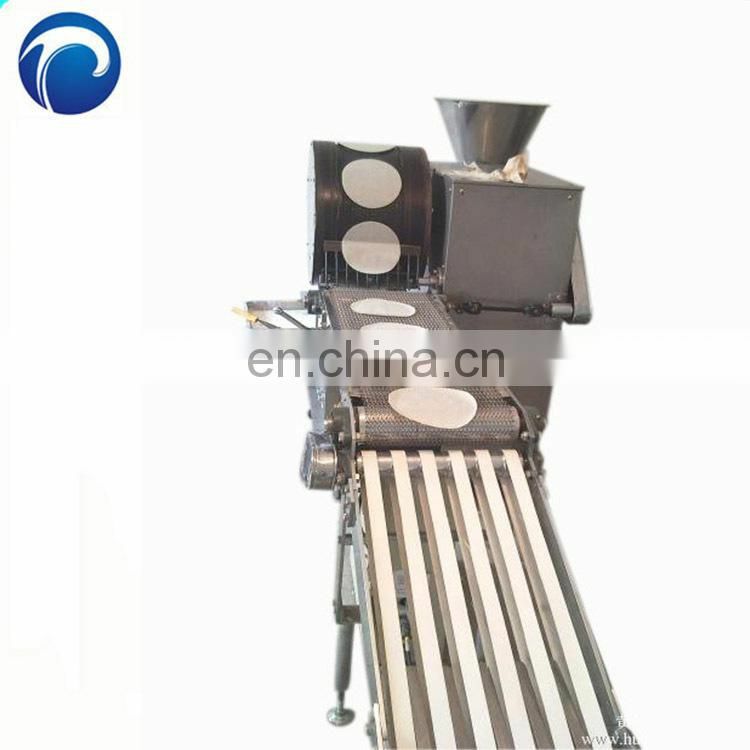 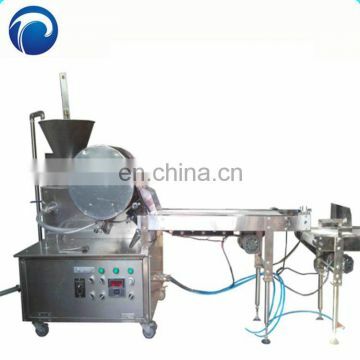 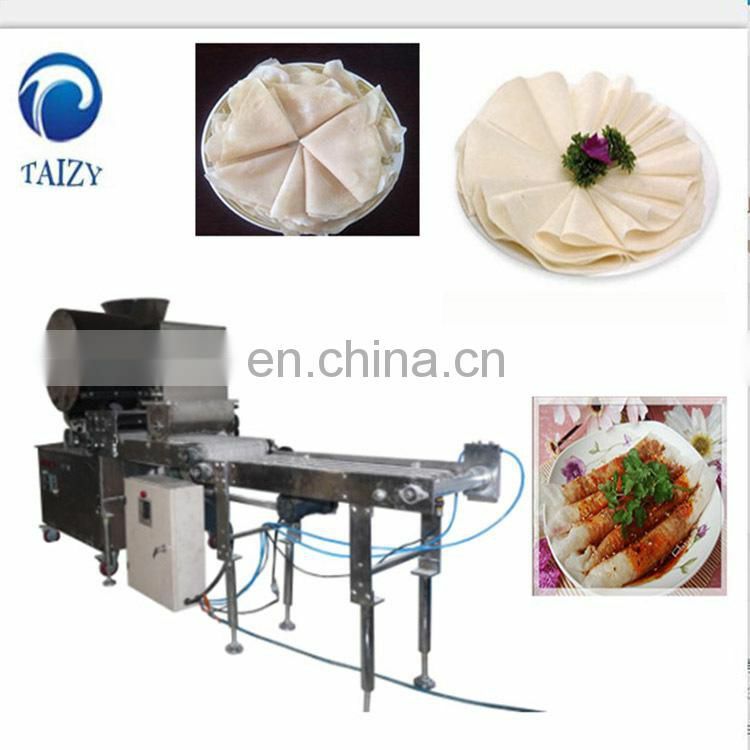 Cooked spring roll wrapper will be coolng, conveyed to cut into certain size, fold together.